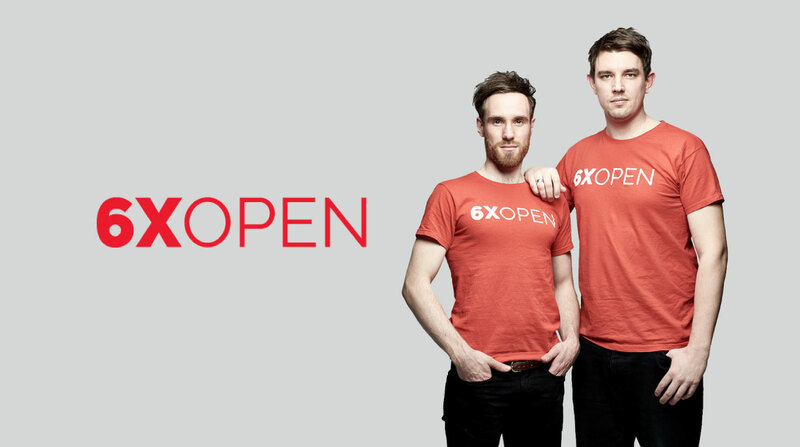 Fraternal twins, Jonathan and David Stretton-Downes, have partnered with British Heart Foundation in SIX TIMES OPEN campaign. The campaign aims to raise awareness and 100K in a year surrounding Jonathan’s 6th Open heart surgery. The campaign will follow the story of the twins through 2016/2017. The aim of the campaign is twofold; to raise brand awareness and vital funds for the work of the British Herat Foundation and to inspire others in similar situations that events such as this don’t have to define who you are or dictate your life! The campaign aims to launch in London in November 2016, before Jonathan’s 6X open heart operation before the end of 2016, and run for a calendar year until November 2017, culminating in a final event to celebrate the outcomes of the year. In following the twins, there will be a 60 minute documentary created, a book authored by Jonathan titled “How to survive heart surgery” along with regular updates of events and occurrences through a blog and vlog throughout the campaign. FOLLOW the campaign as it unfolds and join the conversation using the social links below.